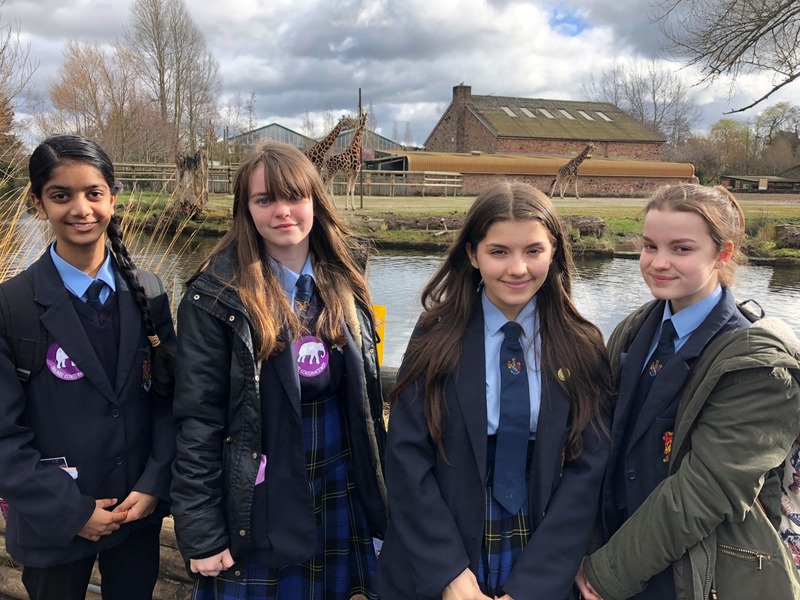 The Elite Programme students spent the day at Chester Zoo last week. They took part in an Evolution workshop as well as a ‘careers at the zoo’ workshop. They realised that there are lots of different careers involved in ensuring a zoo runs efficiently including zoo keepers, vets, cleaners, chefs and sales people. Lots of our young people are interested in becoming a zoologist.